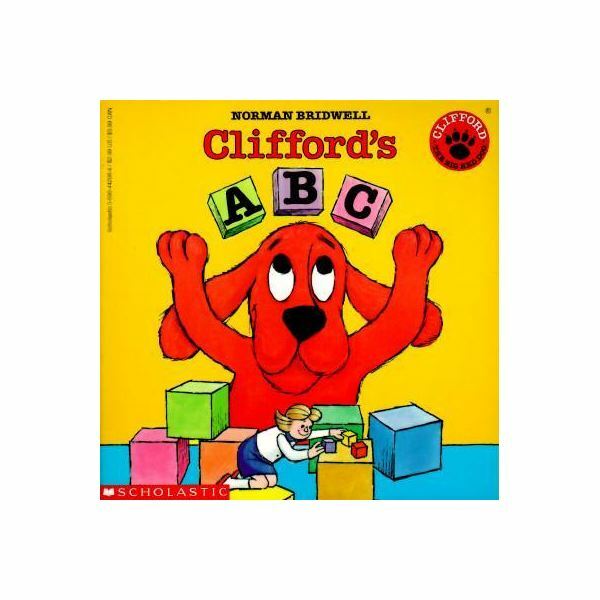 This Clifford the Big Red Dog lesson plan is designed for elementary students who are learning the alphabet. Students will learn to recognize special sounds, sight words and identify blends. A copy of Clifford’s ABC by Norman Bridwell is necessary for teaching this lesson. Show the book to the class and ask them to predict what Clifford the Big Red Dog will do in the story. Point to the book title and say it aloud, and then repeat the process with the author’s name. Read the story to the children; encourage them to point to the pictures and say the appropriate word. Prepare word wall strips for the words below using index cards. Write the word on one side of the index card, and paste a picture of the animal on the reverse. Use the cards as flashcards to teach the vocabulary words to students. For another teaching activity, let the children practice putting the words into ABC order. This book includes pictures of many noun words. Connecting pictures to words helps build language and vocabulary skills, thus preparing early readers for better school performance. Use the list of thing and person words from the story to make word wall strips or flashcards. As you introduce each new word, have the student copy the word on one side of the index card and draw a picture of the noun on the other. Before you know it, the students will have a whole list of new words they have learned. Give the children paper and art media like crayons, markers, and paints. Instruct them to choose a letter of the alphabet and write it on the paper, and then draw a picture of something that starts with their chosen letter (encourage them to use the list of new words they have created).